Who was the first British woman to start a campaign group for votes for women? Everyone must have heard of Margaret Thatcher the first female British Prime Minister. And probably Nancy Astor, the first female British Member of Parliament to take her seat in the House of Commons. And Emmeline Pankhurst, the woman who lead the suffragettes in their campaign to get votes for women. But what about Lydia Becker? She has her place in history too as a fierce advocate for women to have the right to vote and the first British woman to organise a campaigning group to achieve it. Lydia Becker was born in Manchester in 1827. She was the oldest child of a large, well-to-do family with fifteen siblings. Her grandfather was a German emigrant and her father, Hannibal Becker, was a manufacturer of vitriol and other chemicals. Lydia’s mother died in 1855 and Lydia had to take responsibility for the upbringing of her younger siblings. In 1871, aged forty four, she was running her father’s home assisted by a cook and a housemaid. Lydia was well educated and developed an aptitude for botany. She gained recognition for her collection of local dried plants and entered into correspondence with Charles Darwin about them. She wrote a beginner’s guide to Botany which was published in 1868. She started a scientific group for women in Manchester but her life took a new direction after she attended a lecture about women’s suffrage. 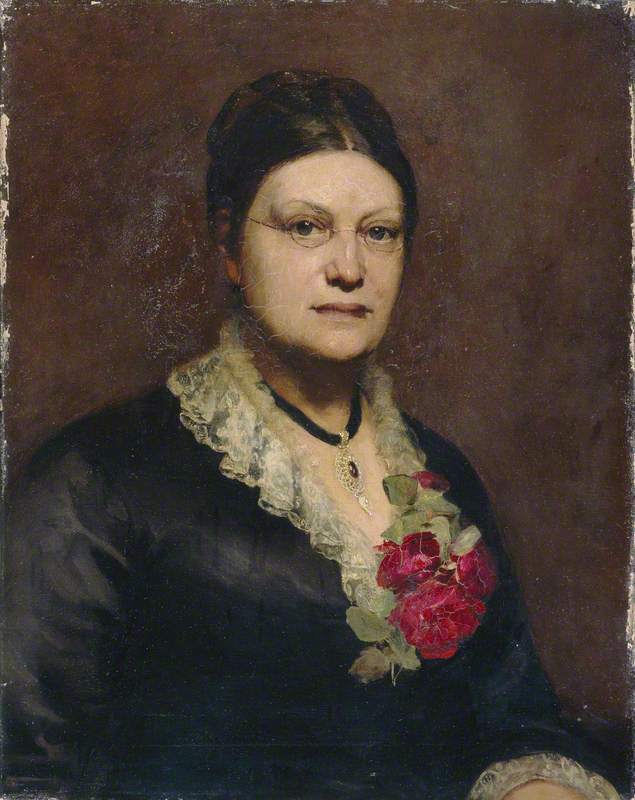 Lydia wrote a pamphlet about votes for women and teamed up with Emily Davies and Elizabeth Wolstenholme to form the Manchester Women’s Suffrage Committee reputedly the first campaigning organisation for votes for women. Lydia and her fellow suffragists were up against huge opposition. This is demonstrated in the final verse of an “Ode to Lydia Becker” published in the Whitehaven Advertiser in 1868. On thy disciples, Lydia Becker. In 1870, Lydia started a magazine, the Women’s Suffrage Journal. Lydia committed herself to achieving the vote for women through peaceful means and she worked tirelessly on campaigns, speeches and her writing. One meeting where Lydia spoke was attended by a teenage Emmeline Pankhurst who was at her first suffrage meeting. In 1889 Lydia became unwell and went to the French spa town of Aix-les Bains to take the waters but she contracted diphtheria and died in Geneva in 1890.
Who was the first woman to drive a car? Who was the first woman to drive a London bus?